Community Resources - Paula's Midwifery - Paula Tipton-Healy, L.M. and Haley Kaijala, L.M. 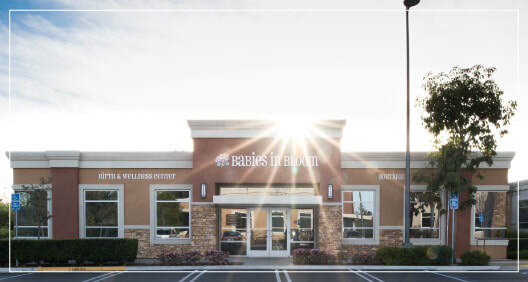 Their mission at the Birth Education Center of San Diego is to empower parents through education by giving them the facts and options surrounding birth. Offering parents a safe place to explore their educational options, ask questions and make informed decisions is the entire purpose of the center. Their goal is to provide parents the information they need to make evidence based decisions when it comes to the birth of their child. Birth is a profound event that effects not only the lives of the parents, grandparents, aunts, uncles and friends – but the start of life for this new baby coming into the world.